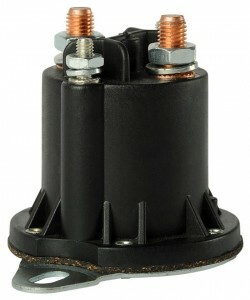 The S500 range of Voltage Control Over-Energizer (VCOE) are Trombetta’s solution for precise and efficient control of dual winding solenoid actuators. 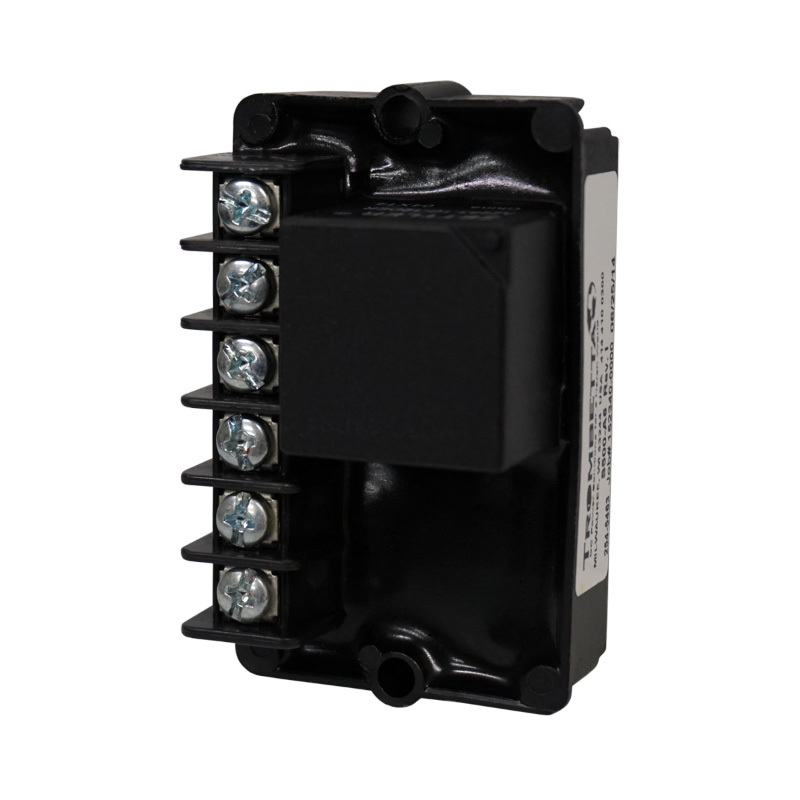 Share the post "S500 A6 Electro-Mechanical Module"
The S500 range of Voltage Control Over-Energizer (VCOE) are Trombetta’s solution for precise and efficient control of dual winding solenoid actuators. 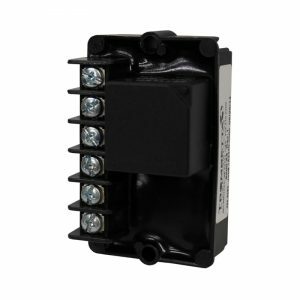 These special modules are designed to enhance performance by increasing force capability and reducing operating temperature. 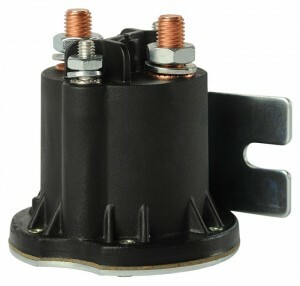 They regulate the electrical power applied to the coils during pull and hold operation to optimise the performance of the solenoid. 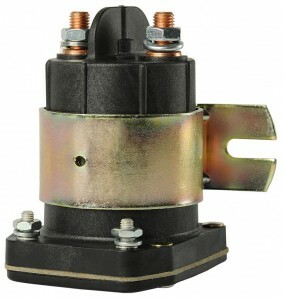 Available in both solid state and electro-mechanical control (relay) models.